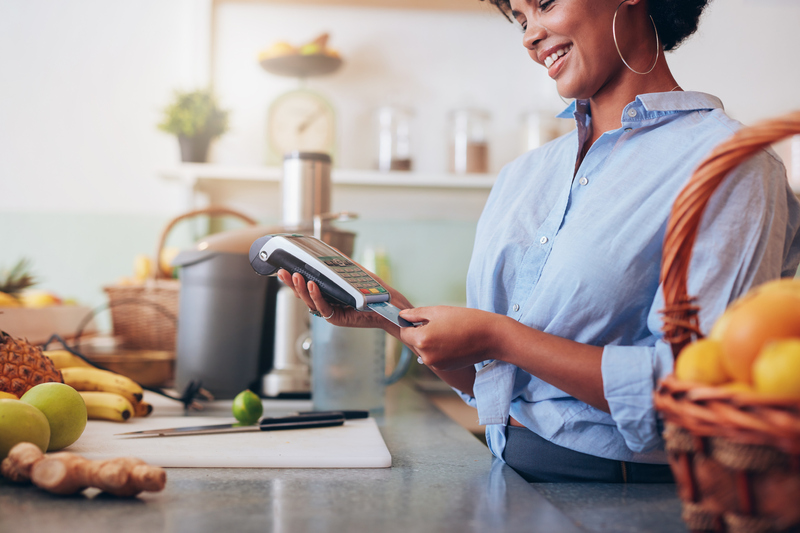 It can seem like an unnecessary expense, but accepting credit cards can be one of the fastest ways to grow your business. In fact, over 90% of all purchases are made with a credit or debit card. Cash isn’t entirely obsolete, yet. In this age of internet searches before every purchase, one of the major questions that customers ask is if the company takes credit cards. In fact, Google’s Rewards program, where they send surveys to users consistently asking how the person paid at a store that they went to. In Google My Business, adding credit cards boosts your response rate. Increasingly, the use of cash is slipping. While everyone has access to cash, it’s amazing the number of times that people simply don’t have any cash on them. The next big generation of consumers, the Millennials are a cash-free generation. They have never known a time when plastic wasn’t normal. The youngest of that generation, born right around the year 2000, has never known a time when you didn’t have a mobile phone. But why is it important for your business to take credit cards? You are losing business without cards. Getting cash is a hassle. Most consumer will choose a place that accepts credit cards before they are willing to stop and get cash to buy from a particular merchant. There is no way to do business online without taking credit cards. In fact, where there used to be a function that allowed you to send a check, those functions are gone. It’s credit cards or online payment systems like PayPal only. If you’re running an online store, even if it’s a small part of a brick and mortar business, you need to have a great credit card processing company. Important: One of the most important things that your credit card processing company can provide you is 24/7 customer service. They need to be there any time you need them. If you do a great deal of business with online customers and your credit card system is down overnight, you’re losing money. Make sure you only choose a company that offers 24/7 technical support. If you ask your current customers if they prefer cash or credit, the likelihood is that the majority will tell you they want to use credit cards. It’s simply because that’s the easiest way to access one’s money. Credits cards also have the added benefit of decreasing the amount of cash in your till at any one time. This reduces the chances of robbery. Credit cards slips are useless and the credit card machine in the store doesn’t contain any useful information. Important note: There is a global standard for credit card security, the Payment Card Industry Data Security Standard (PCI DSS). While you don’t need to know all of the details, make sure that your credit card processor does. Ask and make sure that they are PCI DSS compliant. In fact, they shouldn’t be offering you services if they aren’t. Many businesses take credit card numbers over the telephone. Florists, restaurants, even automobile repair shops all take credit and debit cards by phone. A business that frequently doesn’t have a card machine in hand needs to make sure that they have a card processor that will protect those transactions and not penalize them. It requires a company with the right procedures in place to ensure that your sales are protected. Important note: Not all credit card processing firms will allow telephone & credit card transactions easily. Many have begun to try other methods simply because they don’t want to incur fraud. Using the right procedures, though, these transactions are valid and protected. Is there a support team to answer questions? Will I get my money quickly? There are a huge variety of credit card machines. They range from small countertop machines to devices that integrate with your existing payment system or cash register. 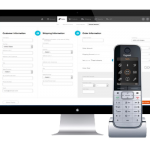 Among the most popular are the tablets that allow you to run your entire payment and sales system through a thin device on your countertop. Not only can it process credit cards, but also allows you to post your cash sales as well. Why choose Take Card Payments? Of course, we’re quite partial to Take Card Payments, but there are reasons that we are one of the UK’s leading credit card processing firms. We do provide outstanding service, state-of-the-art machines and processing solutions, and the best fees in the business. Let our team of experts learn about your business and help you to find the perfect solutions to suite your needs. The Take Card Payments (https://takecardpayment.co.uk/) team is here to help you make more money, win new customers, and keep your payment systems secure. While we don’t know much about other companies, we can answer all questions for Take Card Payments. It’s very easy to set up an account and the machines. Our fees are competitive with even the largest card processors. Our team is available 24 hours a day, 365 days a year. Your money is deposited within 3 days.